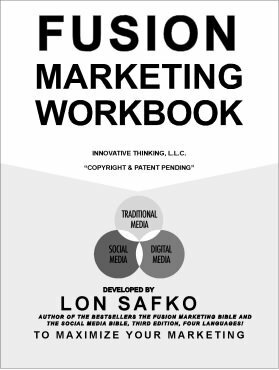 Lon offers one and two day “personal” on-site training for you and your company on this new concept, Fusion Marketing. 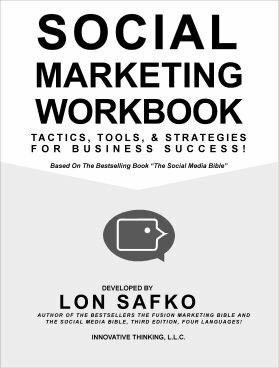 Lon also specializes in Automobile Dealership Fusion Marketing. If you are an auto dealer, click here! Contact Lon for more information!